Lock in a great price for Grosvenor Villa – rated 9.6 by recent guests! Richard was an excellent host and made us feel very welcome. Couldn't do enough for us. The owner and staff were extremely pleasant and helpful - it is difficult to imagine what more they could have done to enhance our stay. Our accomodation was extremely comfortable - a large room, with a decent bathroom, and comfortable bed and linens. Breakfast was excellent. Proximity to the city - particularly by means of a delightful walk along the canal (as directed by the staff) - was excellent; and, of course, that proximity allows for a much fuller enjoyment of the city (we recommend the 'hop on / hop off' bus to get a real feel of the city of Bath). Absolutely beautiful accommodations with a lovely host. It’s not in the center of town, but close enough so you can enjoy a beautiful walk along the canal. Best thing about staying here—apart from the big, gorgeous, comfy bed—was the wonderful attention to details and good taste in decor. Hope to come back!! The house was beautiful with an interesting history, and the hosts were friendly and informative. We loved the helpful little touches in the room: bottles of water, wine, and some snacks. The bed was very comfortable, and we enjoyed a lovely breakfast in the morning! The room was spacious and very clean. Good continental breakfast in the morning. Reasonably close to center of bath. Host was very nice and made great recommendations for dinner. History of the entry is very interesting. Wonderful room. Very comfy bed, great pillows. 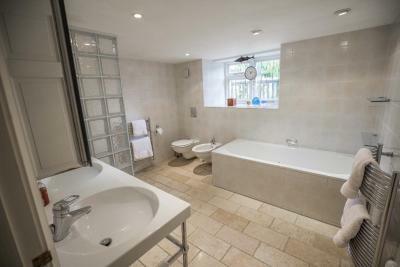 Spacious bathroom with seperate tub/shower. Breakfast was delicious and in a delightful room. Richard was welcoming, friendly, humorus , and thoughtful. Walk 1 mile to town, or catch one of the buses (30 second walk to nearest bus stop). 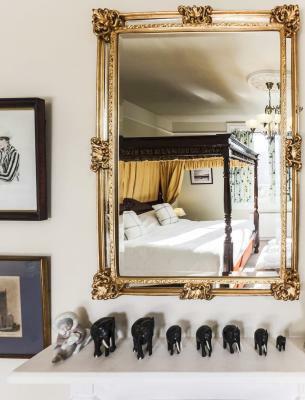 The house has so much history and the bedroom and majority of the house were beautifully decorated! Grovsner Villa was great! 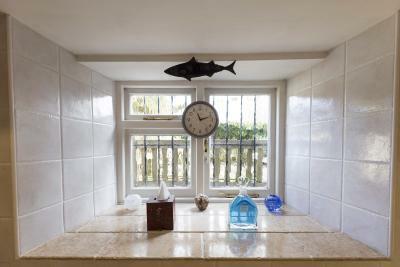 Owner was absolutely lovely and room was very tastefully decorated. 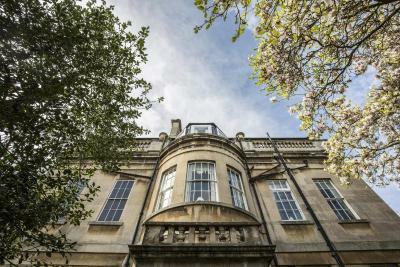 Located in Bath, 1.4 mi from The Circus Bath, Grosvenor Villa provides free WiFi and mountain views. The bed and breakfast offers a flat-screen TV and a private bathroom with free toiletries, a hair dryer and shower. Guests wishing to travel lightly can make use of towels and linens for an additional supplement. Guests at Grosvenor Villa can enjoy a continental breakfast. The accommodations offers a terrace. Royal Crescent is 1.5 mi from Grosvenor Villa. The nearest airport is Bristol Airport, 20 mi from the bed and breakfast. When would you like to stay at Grosvenor Villa? This double room has a fireplace, flat-screen TV and soundproofing. House Rules Grosvenor Villa takes special requests – add in the next step! Debit card Grosvenor Villa accepts these cards and reserves the right to temporarily hold an amount prior to arrival. Grosvenor Villa accepts these cards and reserves the right to temporarily hold an amount prior to arrival. Please inform Grosvenor Villa of your expected arrival time in advance. You can use the Special Requests box when booking, or contact the property directly using the contact details in your confirmation. Very nice host, classic room and comfortable bed. The only disappointment was that our room had a separate bathroom next door which you had to leave the room to access. A bit odd and inconvenient. Breakfast from 0830-0930 was a little restrictive. Parking is mostly on street, but not too hard to find a space. Very boutique and beautifully furnished. Very Bath. A little way from the city centre, but walkable or a short taxi ride. 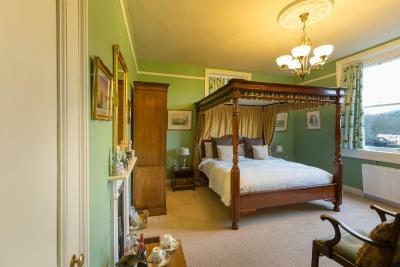 Richard the proprietor, is charming, funny and a fantastic host, comfy beds, grand building and a lovely adult retreat. No on site parking. We were able to park very close by however, on an adjacent street, for free for the duration of our stay so ultimately not an issue. Location is excellent, a short distance from the canal towpath, which is then a very pleasant stroll into the city. Breakfast is continental, but exquisitely presented. The bed was large, and one of the most comfortable I have ever slept in. You will find your host very helpful, informative, and a very good storyteller! Cute cosy villa comfortable clean and unique all in one ! Lack of parking other than on street. Absolutely everything else. Proprietor couldn't be more helpful or accommodating. Bedrooms are beautiful. Very nice continental breakfast with quality offerings. 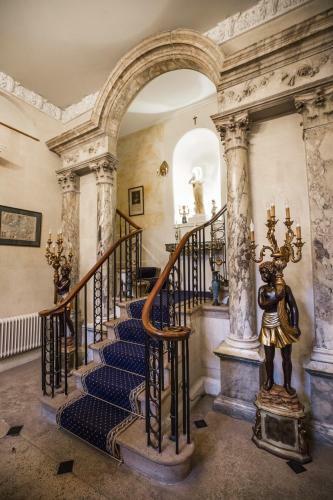 A gem of a B & B. Very comfy bed and very comfortable quiet bedroom. It was difficult to find parking, as it is street parking and it was very busy. 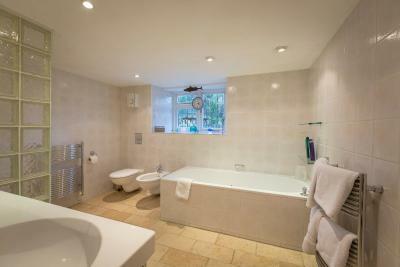 Huge bed, great room and floor heating in bathroom. Very friendly host, lovely décor, comfortable bed. Great breakfast - just continental but all lovely. Nice walk along the canal path into Bath. Comfortable bed, nice decoration, great breakfast! No cooked breakfast on a Sunday morning! Would expect that for the price. Poor shower power. Richard very welcoming. Comfortable bed and cosy room.